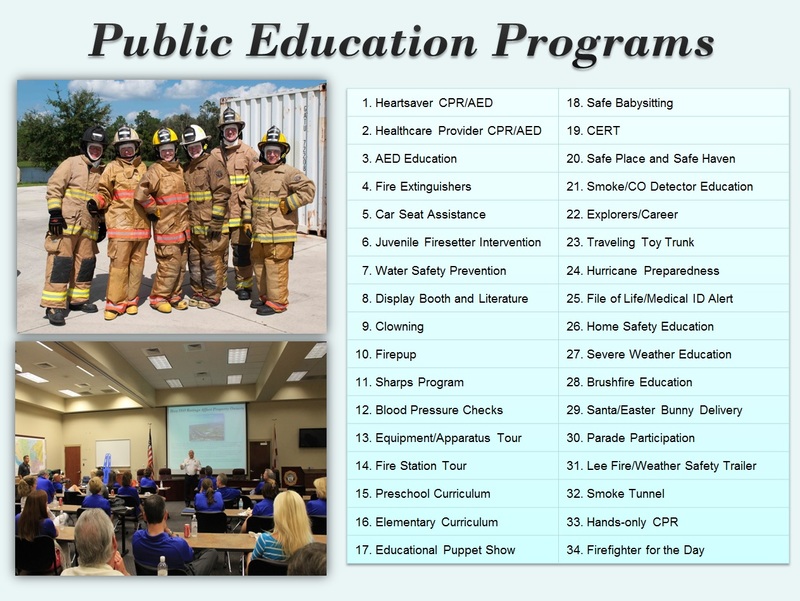 The Bonita Springs Fire Control and Rescue District is progressive and ambitious. We want to provide the best service possible. We are proud of our District and the role we play in the community. We have a desire and a need to serve others. The Bonita Springs Fire Control and Rescue District is looking for employees who fit into this culture and share this same mind-set. Is this you? Email employment@bonitafire.org to confirm your application has been recieved and attach additional paperwork. All information submitted as part of your application will be considered public record and subject to public records laws. The Bonita Springs Fire Control and Rescue District is a drug-free workplace and as such is required to drug test applicants who have received a conditional offer of employment. Please refer back to this site for all position openings or email employment@bonitafire.org with questions.